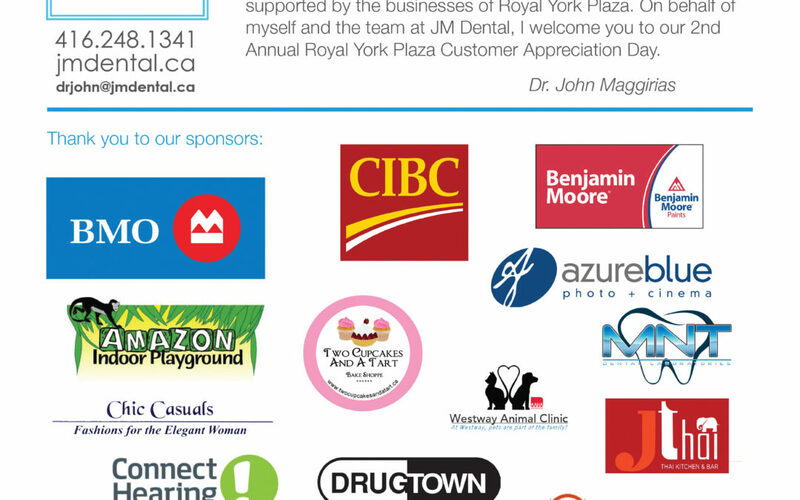 Join us at Royal York Plaza tomorrow for the 2nd Annual Royal York Plaza Customer Appreciation Event. 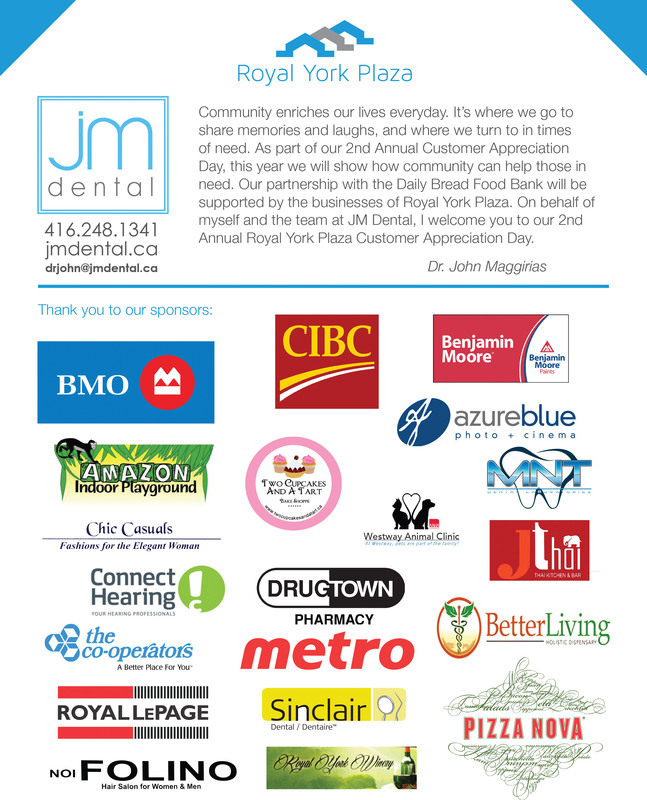 As long time friends of JM Dental, the head sponsor, we think it will be a spectacular success. 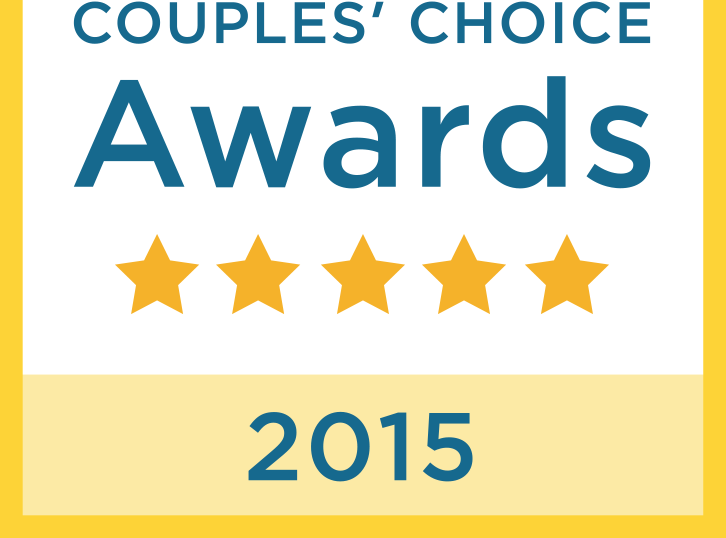 Join us as we mingle and take photos. It’s all for a good cause.